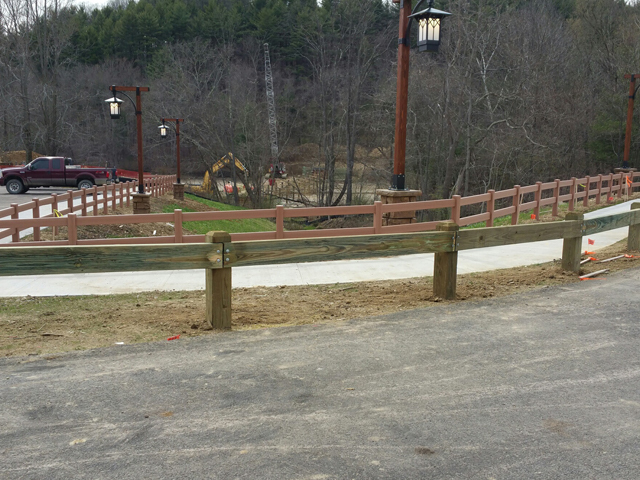 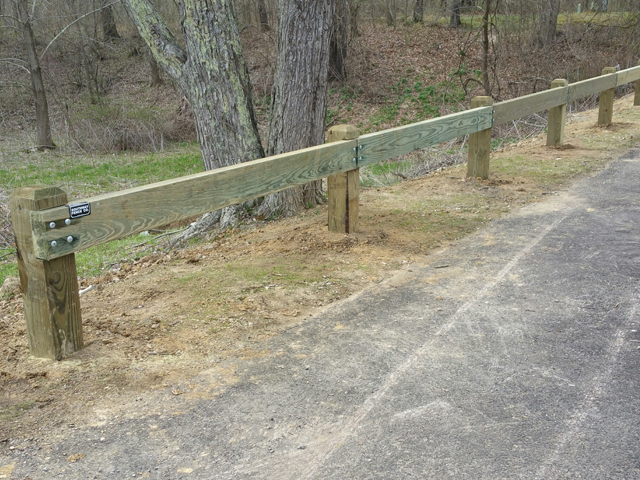 Southway Fence Company installs a variety of commercial guardrail systems for Federal, State and local entities as well as private sector uses. 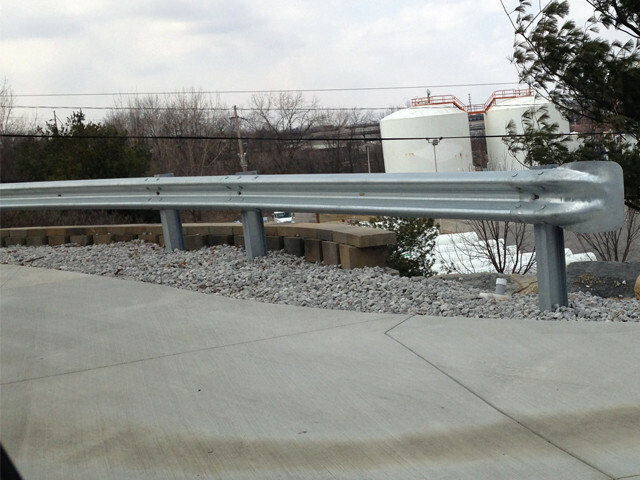 From highways to parking lots and retaining walls, no commercial guardrail project is too big or small. 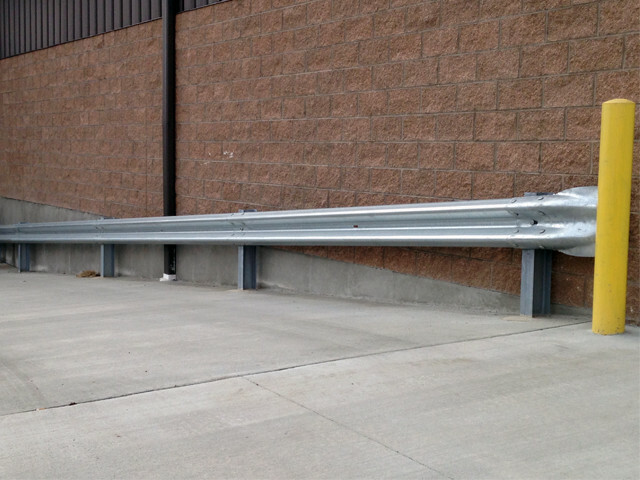 We also stock a variety of parts and hardware for new installations or repairs. 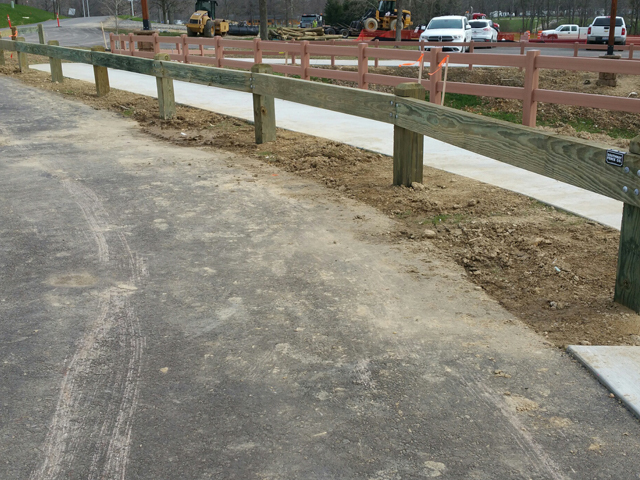 Schedule your Free On-Site Estimate with one of our experienced representatives or call us at 330-477-5251.